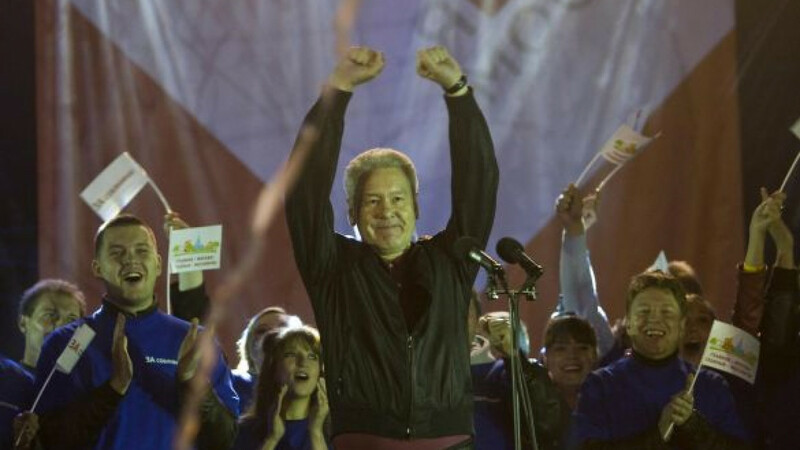 Sobyanin addressing supporters during a rally at Bolotnaya Ploshchad on Sunday night after the mayoral vote. Acting mayor Sergei Sobyanin was declared the winner Monday of the Moscow mayoral election with 51.37 percent of votes, barely clearing the 50-percent barrier needed to avoid a runoff against opposition candidate Alexei Navalny, who received 27.24 percent. Even though Navalny’s result was much higher than that predicted by polls ahead of the elections, he refused to acknowledge it, saying there was enough fraud to raise Sobyanin’s percentage and avoid a second round. Thousands of people attended a pro-Navalny rally Monday evening at Bolotnaya Ploshchad at which the candidate said the Moscow Elections Commission had agreed to consider a vote recount and a possible second round in the race. “I’m happy to be even a small part of this, thank you all, my friends. Thank you to all the teams that worked at the elections, to those who will work further in the second round, which I’m certain we will achieve,” Navalny said from the stage. At the rally, which police said saw a turnout of 9,000 people but Navalny’s campaign said drew 60,000 people, the anti-corruption campaigner also called on other parties to join him in fighting United Russia. He said his campaign headquarters would remain open until a runoff was granted. Ahead of the rally, the Moscow City Elections Commission said there would be no vote recount. Commission head Valentin Gorbunov called Navalny’s demand “just another PR action” but said they would consider any written complaint from the Navalny camp. He added that only a court could decide to re-examine the election results. 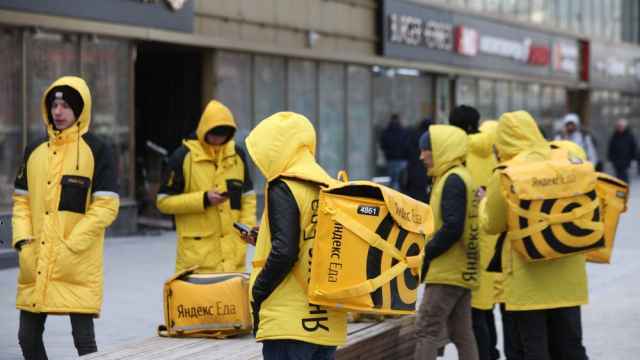 Gorbunov also compared the demand for a recount to Ukraine’s 2004 Orange Revolution, in which presidential candidate Viktor Yushchenko and his supporters demonstrated and set up camps in central Kiev to protest an allegedly fraudulent election result. 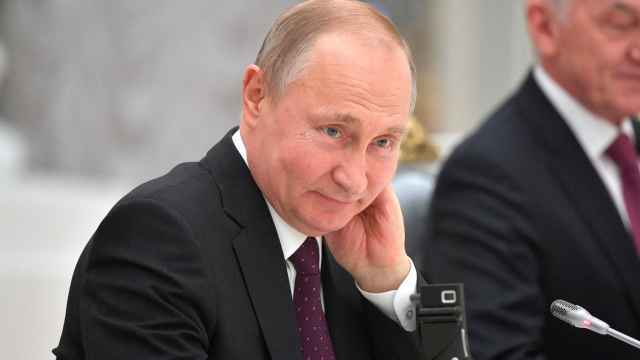 “No matter how the election went, if you lose, let’s cancel all [the votes] and count them again,” Gorbunov told journalists, Interfax reported. The result in the 2004 Ukraine presidential vote was overturned in the end and a re-vote held in which Yushchenko won. But many pro-Kremlin officials and pundits consider the Orange Revolution a dangerous example of foreign intervention in a country’s domestic political affairs, because Western governments supposedly paid people to take to the streets of Kiev to protest. Perhaps to head off such a possibility in Moscow, a city district prosecutor issued a warning to Navalny not to break the law in reference to “calls for civil disobedience” being distributed online. Navalny campaign manager Leonid Volkov said Monday that Navalny’s team had not decided yet on whether to file a legal complaint, but said it insisted that Sobyanin’s result was not higher than 49.4 percent, a figure arrived at by totaling vote results reported by observers from around 1,800 polling places. The total number of polling places across the city was just over double that number, or around 3,700. Exit polls conducted by the Navalny campaign said Sobyanin got 46 percent of votes and Navalny 35.5 percent. Navalny fund-raiser Vladimir Ashurkov wrote on Twitter that the candidate’s team would prove that votes were stolen from Navalny and would fight for a vote recount and a second round. Most observer groups said there were no serious violations during the elections, but Navalny’s team alleged that some ballots were substituted after observers left the polling stations. Navalny also said that results in New Moscow district were “totally falsified” due to a lack of observers there and that mass violations took place when people voted from home. According to the Moscow elections commission, around 5 percent of voters cast their ballots at their homes, or just over 104,500 people. Sobyanin’s margin over the key 50-percent barrier was around 34,300 votes. Sobyanin said that these mayoral elections were “the most fair and competitive” in the history of Moscow elections and recommended that politicians “who strive for revolution” accept the results. “It’s very important not to rock the boat and not to provoke people because all that we could do to make these elections fair, I think, we did,” he said at a meeting with his supporters at the Pushkin Museum on Sunday night. He also greeted his supporters from a stage at Bolotnaya Ploshchad — a famous site for opposition rallies — the same night, saying that he was sure he had won the vote. Sergei Shpilkin, a physicist and blogger who does statistical analysis of Russian election results, said in an interview on Dozhd television that the election did appear to be mostly without irregularities. 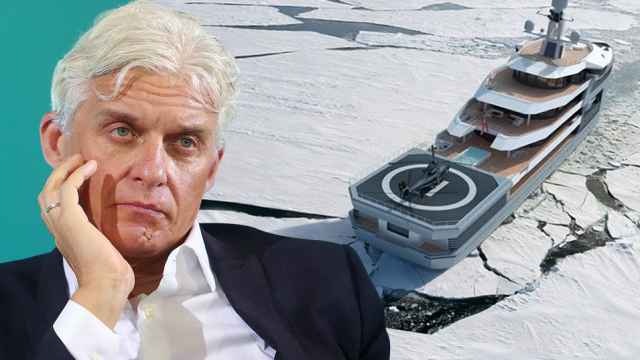 But he said that given just 34,300 votes had determined whether there would be a runoff, it was difficult to say using analytical methods whether fraud could have pushed Sobyanin’s vote total over 50 percent. In Sobyanin’s speech at Bolotnaya Ploshchad, he acknowledged the other candidates in the race as well, emphasizing that Navalny was not his only rival. “We were not fighting against one person but against five, and those who say that the other four were mere technical figures are wrong. Two of them are the parties’ heads, one is a deputy head — these people are not new in politics,” he said. According to official results, Communist Party member Ivan Melnikov got 10.69 percent of votes, Yabloko head Sergei Mitrokhin received 3.51 percent, Liberal Democratic Party candidate Mikhail Degtyaryov got 2.86 percent and Just Russia head Nikolai Levichev got 2.79 percent. Degtyaryov told reporters on Monday that the election was “the most transparent” in recent years and said he would acknowledge the final result. Communist Party leader Gennady Zyuganov said Sunday that the authorities deliberately created the rivalry between Sobyanin and Navalny because it would be difficult to win for Sobyanin if he competed with Melnikov. On Sunday night, Sobyanin said he would be open to meeting with Navalny. He did not elaborate on whether he would send him an official invitation or when such a meeting could take place. With enhanced fuel tanks, the yacht can maintain autonomy at sea for up to 40 days. 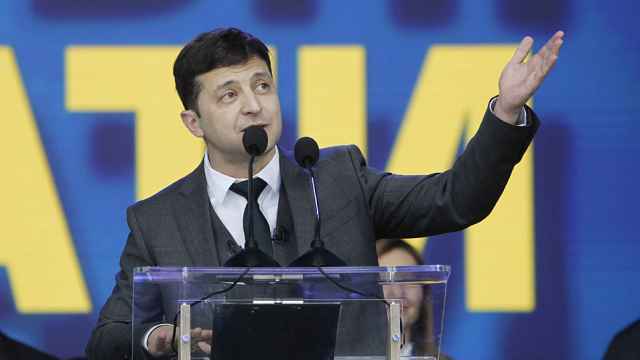 It’s "too early" to talk about congratulating Zelenskiy or to comment on potential cooperation with Ukraine, the Kremlin said. The courier died at age 21 after what his colleagues said was a 10-hour-straight bicycle shift.